For more than four-and-a-half decades, Andrew has taught God’s Word with clarity and simplicity, emphasizing the unconditional love and grace of God. His vision is to spread the Gospel as far and deep as possible through his daily Gospel Truth television and radio programs, broadcast nationally and internationally. Andrew founded Charis Bible College in 1994 and has established more than seventy Charis locations in major American cities and around the world. Much of his extensive library of materials is available, free of charge, at awme.net. 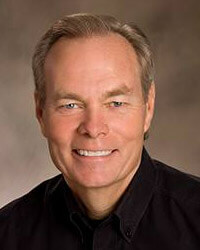 Jamie Wommack has been an integral part of Andrew Wommack Ministries since its inception in 1978. 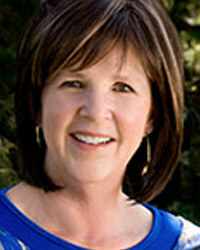 Jamie was AWM’s General Manager for many years until the ministry grew so large that it required outside assistance. She has led praise and worship and provided special music at Andrew Wommack Ministries’ Gospel Truth Seminars. Jamie continues to be involved with the Ministry’s operations, travels to meetings, and ministers in music at AWM and Charis Bible College events. Her unique gifting touches the hearts of people with anointed and worshipful song directed to the Lord. In December of 2014, Jamie made her stage debut in the Charis production 'God With Us' and has gone on to be a part of Charis’s Christmas performances. Jamie has been married to Andrew for over 40 years. They have two sons and a beautiful granddaughter. 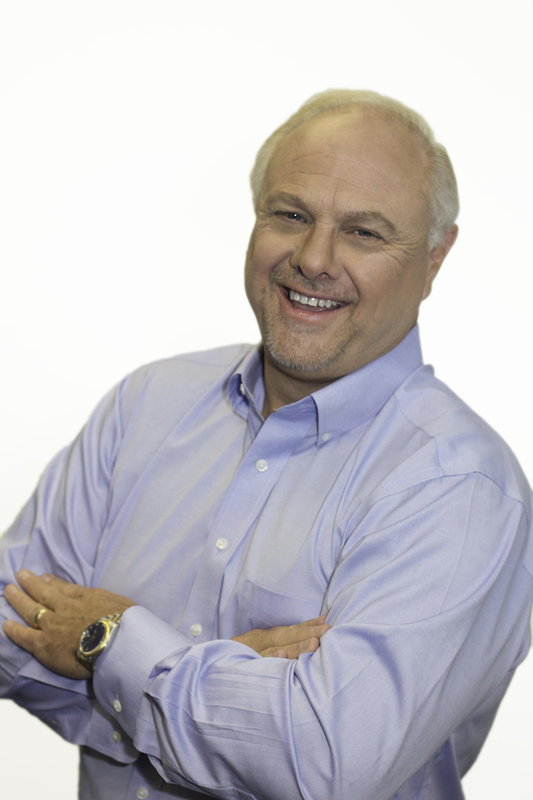 Billy Epperhart is a successful business entrepreneur, speaker and author. He oversees the strategic direction of his three Colorado-based companies: BillyEpperhart.com, a venue for his financial/entrepreneurial advice; Tricord Global, a non-profit organisation providing micro-finance loans and education; and Wealthbuilders, a Ministry which primarily focuses on business training in developing nations. Billy is a graduate of Southwestern A/G University and received his M.B.A. from Colorado State University. Currently, he oversees Tricord Global Inc., teaches at Charis Business School, and travels globally holding Wealthbuilders conferences. John has served on Andrew and Jamie’s Board since 2007 and he and his wife Susan have been greatly blessed by the Ministry since the early 1990’s. 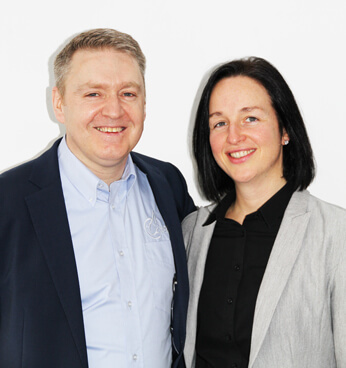 John and Susan pastor Glen Aros church in Dumfries, Scotland, which has a thriving and growing congregation. Their travels in ministry now take them all over the world sharing and showing the love of Jesus to all they meet. "We have been blessed by the ministry of Andrew and Jamie for so many years and we thank God for putting them into our lives. Paul spoke to the church in Corinth and said, ‘Even though you have ten thousand guardians in Christ, you do not have many fathers, for in Christ Jesus I became your father through the gospel.’ 1 Corinthians 4:15. We thank God for the mentors and example Andrew and Jamie have been to us and our lives have been transformed by their ministry. This Ministry impacts the individual as well as the nations. God is raising them up for a time such as this, Amen." Karen has 29 years of business and leadership experience, with the first 25 years in the banking industry, where she led several divisions including retail banking, insurance, investments, mortgage and consumer lending. Karen was a key leadership member that facilitated corporate unity and culture change across several states and companies within a large bank holding company that included four mergers and system conversions within five years. She has served on several key cross-company and regulatory required committees, with the ability to merge her sales and marketing skills with the operational requirements necessary to effectively lead corporate projects and initiatives that delivered results. Karen is also the Director of Marketing for Andrew Wommack Ministries, and an instructor for Charis Bible College’s Business School. Klaus served as Managing Director of Andrew Wommack Ministries – Europe located in Walsall, England, from January 2016 to September 2018. 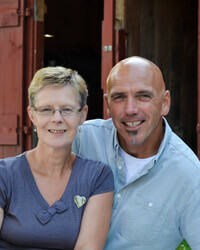 Klaus, together with his wife Ann, have graduated from Charis Bible College, in Walsall in 2013. After graduation, they returned to complete their third year of practical studies in Birkenfeld, Germany. In 2011, Klaus helped establish Andrew Wommack Ministries – Germany and has served on their Board since its inception. In addition to helping establish and teach at Charis Birkenfeld, Klaus has responsibilities in both the administrative and financial functions. After a 41-year career in banking in Germany and England, Klaus brings with him considerable knowledge and leadership experience, along with a faithful servant heart and a love for people. Ann continues to be involved with Charis Bible College by preparing and accompanying students on missions trips; They have three grown-up children and three grandchildren. 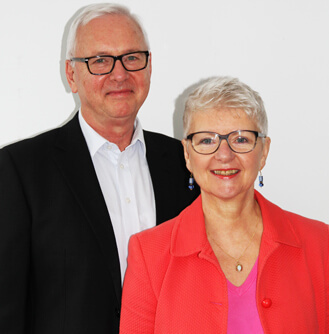 In October 2018 Klaus was appointed Regional Director for Andrew Wommack Ministry Offices in Europe. Dominic takes on the role of Managing Director of AWME after previously serving the Ministry in an administrative capacity as the Director of Charis Bible College in Dewsbury. Dominic brings with him over five years of Charis Bible College leadership and team management experience. That role involved developing and training staff, overseeing school management alongside marketing, budgeting and financial functions. It also included teaching and discipling students, overseeing, planning and leading multiple overseas missions trips. Dominic enjoys teaching and mentoring both students and staff alike with a practical hands-on approach to discipling. Dominic regularly teaches in various churches across the UK. Dominic is a graduate of Charis Bible College, Belfast, and afterwards began and completed his apprenticeship at Charis Bible College, Dewsbury, where he joined the leadership team afterwards in 2013. Dominic worked in both the hospitality and marketing sectors before becoming a Christian and has a strong background in marketing, customer service, and more recently strategic leadership development. Dominic is married to Rachel Burns who is Dean of Students at Charis Bible College, Walsall.